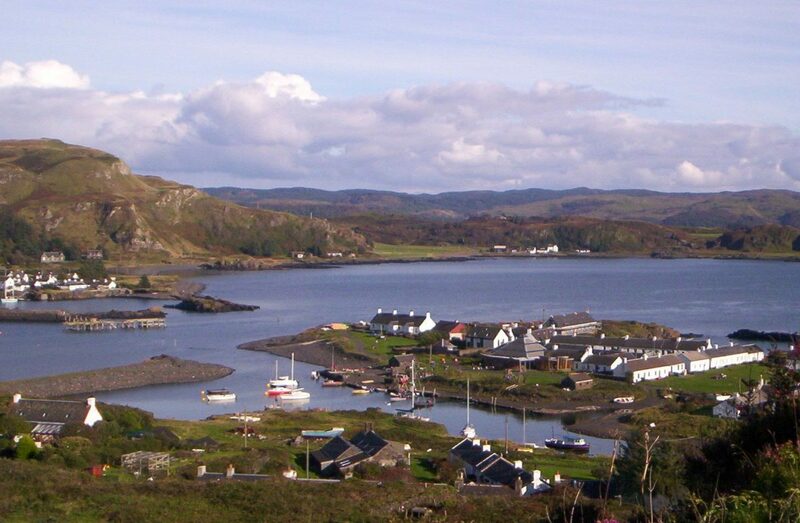 A pub on a remote island with just around 61 inhabitants is up for sale for £180,000. 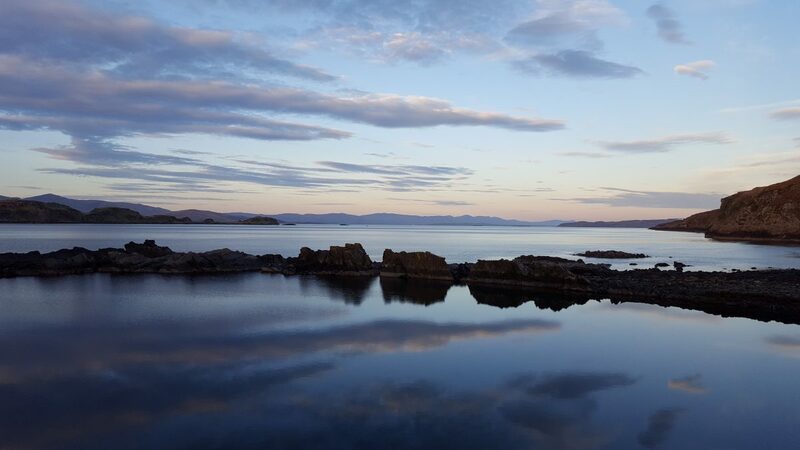 The tiny island of Easdale boasts breathtaking views and will offer one lucky person the chance to live off-grid. 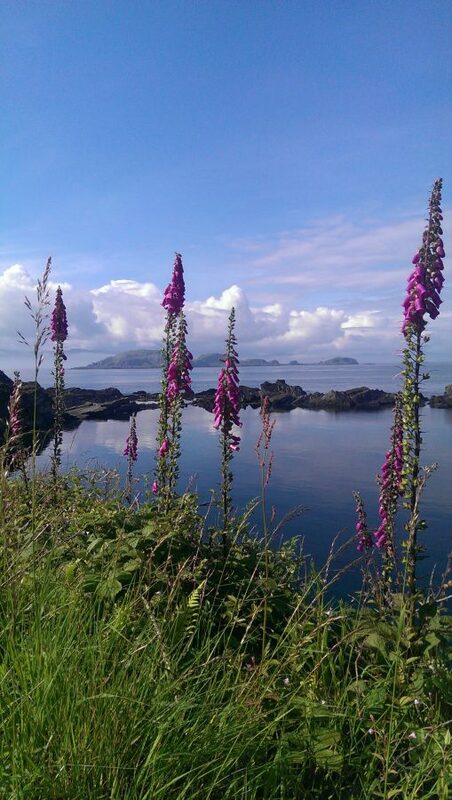 The pub on the market is the award-winning Puffer Bar & Resturant which is the pride of Easdale Island, one of the Slate Islands in the Inner Hebrides. 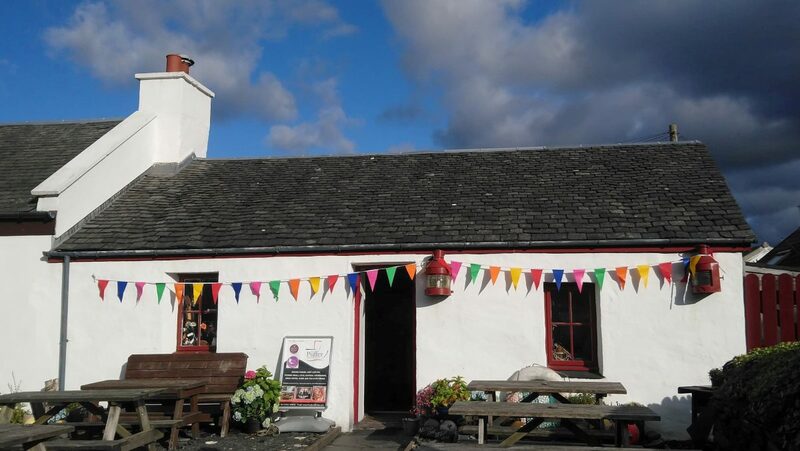 It has been owned by Keren Cafferty since 2008 but the 48-year-old has announced she is leaving the post and selling the pub for £180,000 for the premises and business. 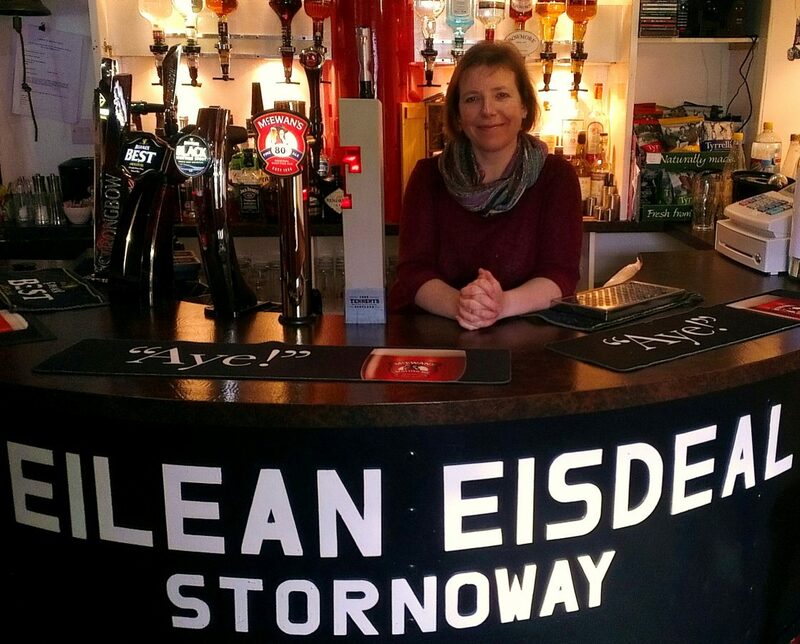 Keren has owned the pub for the last 10 years since leaving Edinburgh and her job is now being advertised on the island. She said: “Well I’ve owned it since 2008 but I now have other plans for the Island. “I am not leaving the Island but I enjoy the challenge of getting businesses up and running which is what I’ll do next. “The locals have had mixed emotions since my announcement, it’s the end of an era but it will be nice to get some fresh eyes here. “My staff are the first priority so someone who could take them on would be great. My chef is excellent here. Keren hopes her close community will appreciate the next owner. 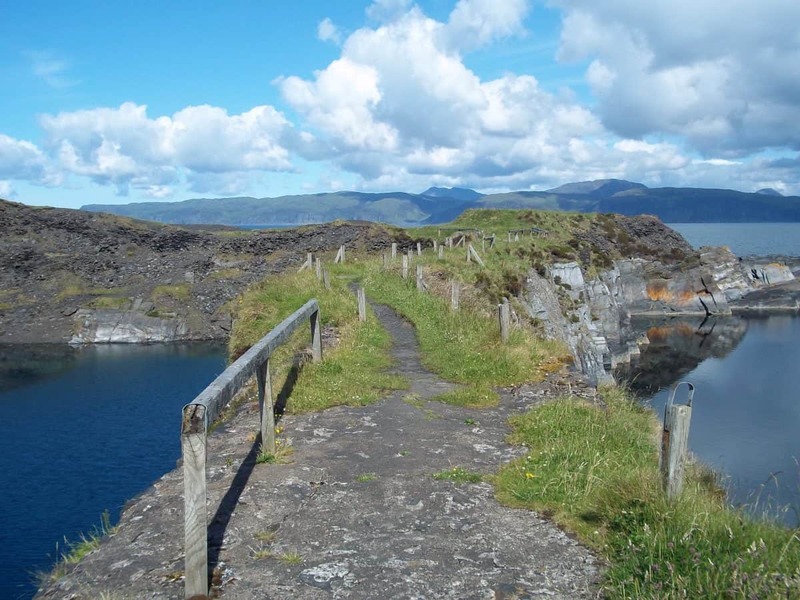 She added: “My husband and I moved to the Island in 2006 and before I took the pub over, it was shut down and the community were going to buy it. “But then I was offered it because I had catering experience in Edinburgh, so my husband and I ended up buying it in February 2008. “We got some work done to it and it reopened in June 2008. “My community are very close so I think it needs somebody who wants to live here and who wants a challenge. Keren first arrived in the Island with her husband Mike, 51, to get out of the big-city environment. 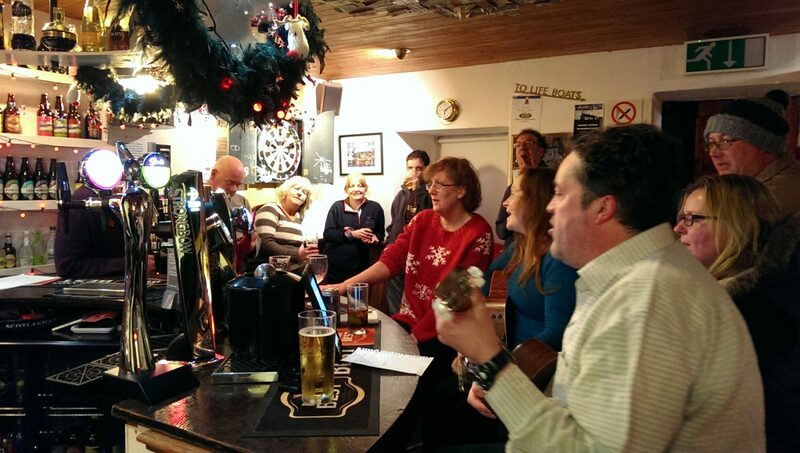 Although Keren is the owner of the pub, Mike, a bus driver, does work “behind the scenes”. Keren explained: “Mike does the lifting and moves all the stuff around. 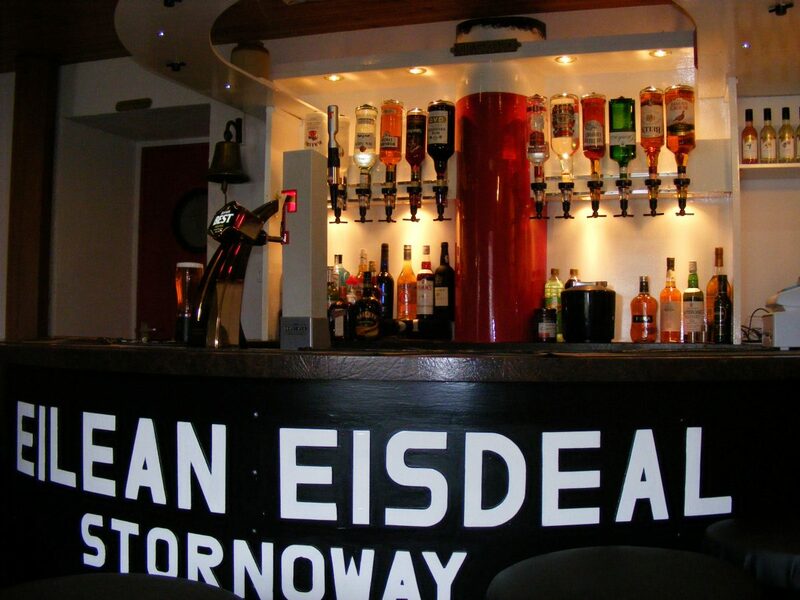 Readers interested in owning the bar and seafood restaurant can get in touch with Keren.